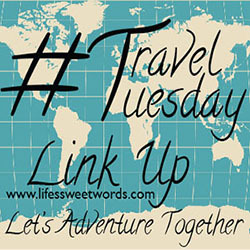 Ok folks, I currently have a severe case of wanderlust. 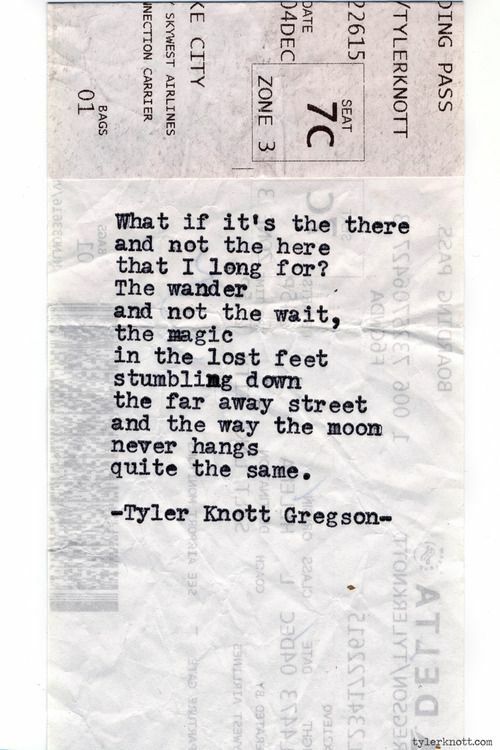 At least I think it's wanderlust. Though with the way my head has been all over the place recently I also think it may be a desire to live life differently; less conventionally and more "for the world, not of the world". Seriously people, I have been having dreams of composting toilets and have been spending endless evenings scrolling through these guys videos on the like. I am literally watching videos about poo. 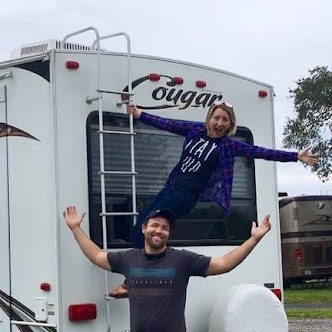 My desire to buy a camper and just hit the road had already begun before I found the Wynn's site, but after a friend told me about their blog my thirst for adventure has skyrocketed. Babe and me and our camper, just exploring the wild blue yonder, oh my goodness!! A girl can dream, right?! And then her very logical husband can point out all the ways that it's just not feasible. But he often underestimates the power of my persuasion (I most certainly do not call it nagging)! 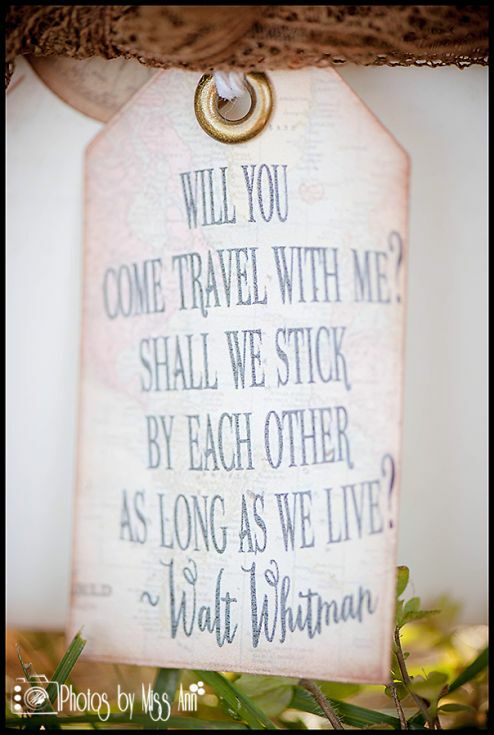 So while I am off to find more ways to make this dream happen (and I mean before we're 60), I figured I would share some of my favorite adventure quotes. And then probably end it with one about growing where you're planted, because I am also trying really hard to find the adventure right outside my front door, because being here growing in community with the people we love, well, that's pretty darn great too!! Though how cool would it be if all those people could come visit us all over the map?! 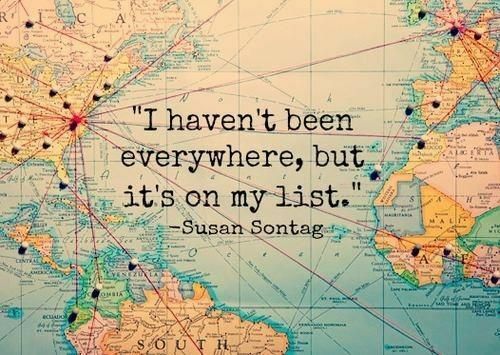 If you could pick one place to go to right now, no strings/costs attached, where would it be?! There I was, on the side of a dirt road, surrounded by nothing but green; green lush land and dirty brown water. The water was pumping through a hose, into a huge water tank. It stunk, it had thick brown film floating on top and it was going to help us drill, drill a well to bring clean water to families in Costa Rica. And I thought, "how funny, that such dirty water was ultimately going to lead to clean water." Clean water, the kind that would keep sickness at bay and provide a healthier standard of living. And then I realized how fitting it was. 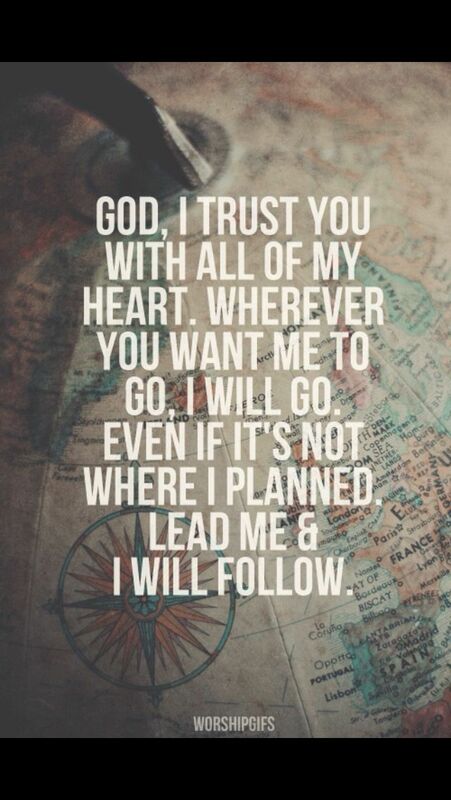 Because that is how God works in us. He uses the brown, the dirty, the gunk-filled "stuff" that takes up our hearts and clouds our minds. He uses it to create something new. The drill works by pushing the dirty water through metal pipes to break up the dirt below. The dirt is then pushed out of the hole by the force of the water and emptied into pits. Pits that we shovel the dirt out of so that it doesn't clog the pipes up and end up back in the hole it just got removed from. God works in us the same way. and He washes it clean. Like the dirt, we often fight against the pressure, fight to keep control for ourselves, fight to hold onto the things that brought us a false sense of comfort. But He keeps working, slow and steady, always there. He works right through the "rocks" and the "tough earth" and He pushes it out. And He gives us the freedom to shovel it away. He asks us to be a part of the process, to be in relationship with Him and help dig ourselves out of the messes we make. He put the "shovel" there for us, when He sent His son. He gave us the ultimate help. And He keeps working in us. He works in us when we forget to pick up the shovel, when we our arms are tired and we feel like giving up and the dirt slips past and back down the hole, letting sin back in. He keeps working and drilling and cleaning, until finally we hit "pay dirt" and the fresh water can flow freely. And that's when all the work spills over and it's not just for us anymore, it's not just in us, but it's all around us. It's all around us, flowing out clean and fresh so that others can rejoice and share in it too. God's love is like that in us. It's like muddy Costa Rican water that, when worked through a drill, comes out clean and pure and life sustaining! And it's a glorious thing! The work being done through Agua Viva Serves is wonderful and life giving, not just for those in Costa Rica, but for those that get the opportunity to share in the work that is being done. If you would like to know more about the work they do or want put a team together to go you can find more about them at Agua Viva Serves. You can donate and help support their mission here.